Really Amazing & Interesting historical events thanks for shearing ! 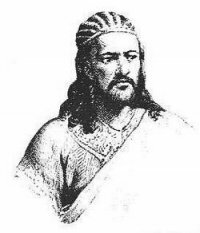 እነዚህ መፃህፍትን በተለይም የ “ጳውሎስ ኞኞ”ን ማግኘት ቸግሮኝ ነበር፡፡ “ባልታወቀ ሰው የሚለውን ግን down load ማድረግ አልጃልኩም፡፡ ለሁሉም እጅግ አመሰግናለሁ! That is wonderful work. God bless you!!!!!!!!!!!!!!!!!! keep it up!!!!!!!!!!!!!! ታሪክ ተፈጥሯዊ እንጂ ፈጠራ አይደለችም!